Your barking at dog photos I am editing on the computer or videos on TV. Chasing those TV dogs around the back of the set to see where they go. Not having to get up every five minutes to retrieve the tennis ball that my beloved retriever purposefully rolled under the furniture (fetch is for humans, too, I guess). Your schedule of demands beginning with breakfast barks and followed by lunch cookie barks, dinner barks, and bedtime treat barks. Your refusal to be shut out of any room – ever – including the bathroom. Your love of butter wrappers. Tug of war with Jackson (you always let the Little Man win). Your sleeping body always under foot. Your presence in the garden. Endlessly pulling sticks, bark, and dirt clods from your mouth. Holes in the drywall (I left one unpatched to remember you by). Curling up with Daddy on the sofa. Crawling into my side of the bed. Not a day goes by that I do not say good morning and goodnight to your photo. I still cry when I think of you. But now I can smile, too. I hold you in my heart because I cannot hold you in my arms. I miss you, sweet Bella. I cannot live without them. Jackson and I are grateful that she sent us Yogi…who, too, is always underfoot. 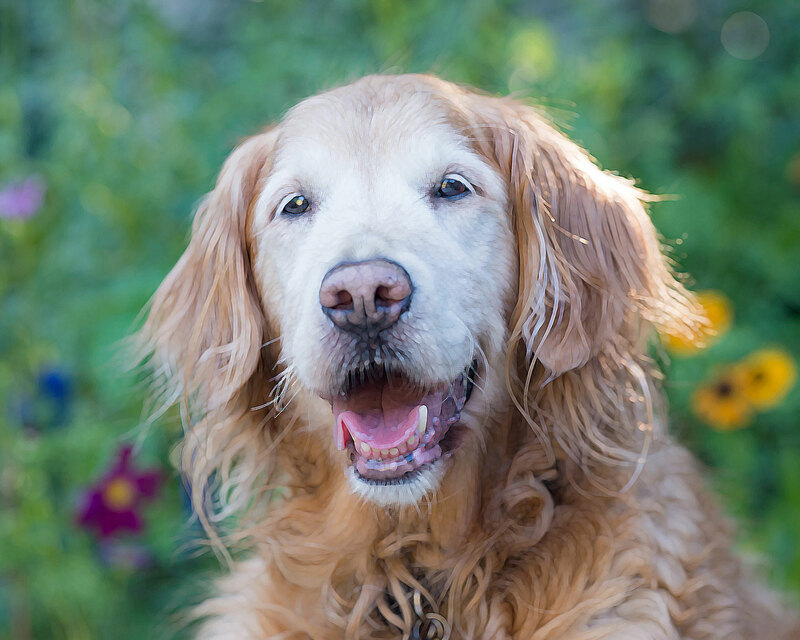 Wonderful memories of your beautiful Golden Bella. I enjoyed meeting you yesterday at HB. And I, you. Thank you. ‘Chasing those TV dogs around the back of the set to see where they go’….that is the sweetest thing. Oh, Bella. Smiling through tears. Beautiful Tribute. Bella was truly blessed to have you, Chris, and Jackson in her life. Beautifully written, gave me chills. So deeply sorry for your loss. Bless sweet Bella. May your memories override your grief. We know how it feels. Been there so many times. Our hearts go out to you. Sweet Bella. This is absolutely beautiful, and it reminds me to cherish all the special things about Harper Lee while she’s still with me. We have all been there…the price of love. And we wouldn’t give up a single day – even the hardest – for the chance to love and to have been loved by them, would we? Hugs to you for the loss of Finley, Mary. Just seeing this now. 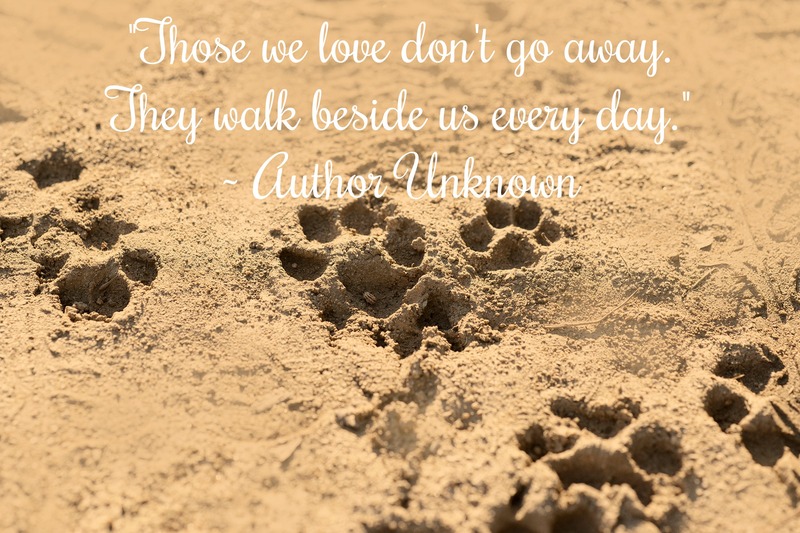 I can so relate…next month my sweet Callie will be in Heaven for two years. Hugs to you and Jackson from Shadow and me. We have all been there. Words written for Bella – but felt by anyone who has ever had a special relationship with a dog – each in their own way. They crawl into your heart and never let go. Thanks for sharing your memories. What a well-loved pup. Arms around you as your remember and cherish all the goodness. Beautiful Bella. In a month it will be pumpkin’s 1 year mark. I still cry every day. I guess I will for all my days.